Let your kid take his learning steps in a fun way with this set. 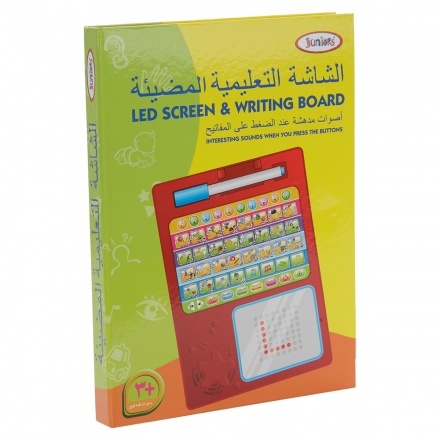 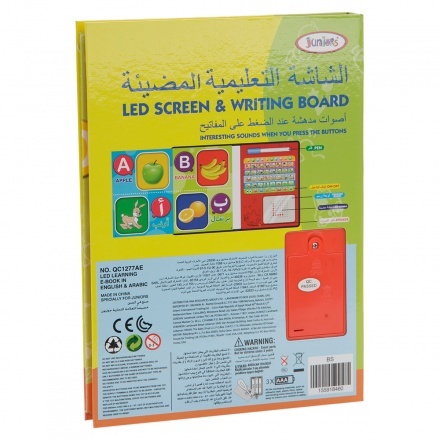 It comes with an LED screen and writing board to explore the studying skills. 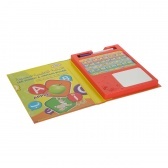 The writing pen adds to its utility.